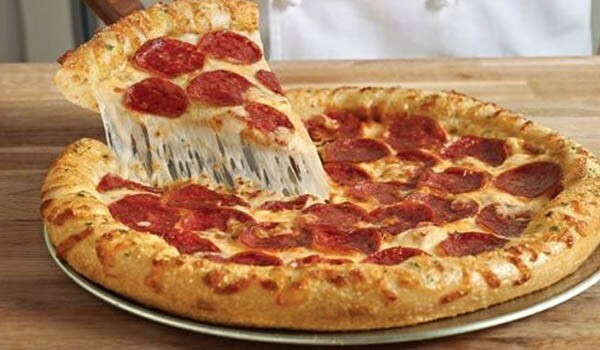 Through Sunday, December 6th, you can get half off the menu price for pizzas at Domino’s. The price is pretty good…although not as good as their two-topping large for $5.99 that they run every so often. 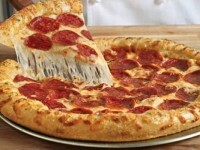 With this deal, a large two topping will run about $7, while a large three topping will be about $8. 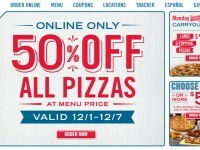 You can get this deal when you click on the front banner right on the Domino’s website.